Here’s the recipe for my braised short ribs with leeks. 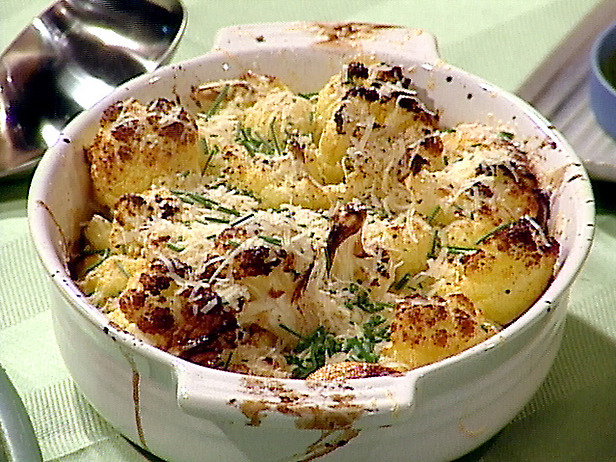 It’s a recipe I adapted from one by Wolfgang Puck, but much simpler and more accessible. It came out beautiful and tasty. Pour the wine into a large saucepan set over medium heat. When the wine is heated, carefully set it aflame. Let the flames die out, then increase the heat so that the wine boils; allow it to boil until it cooks down by 1/2. Remove from the heat. Heat the oil in a Dutch oven or large casserole, large enough to hold 6 ribs, over medium-high heat. Mix the flour, salt, ground ginger, and black pepper in a large plastic food storage bag. Two at a time, place the short ribs in the bag with the flour mixture, blow up the bag, tie it off, and shake well until the short ribs are coated with the flour (you can also use a traditional flour-dredging pan, but I prefer the plastic-bag method. It’s much neater). When the oil is hot, slip two ribs into the pot and sear for 4 to 5 minutes on each side, until well browned. Transfer the browned ribs to a plate and repeat with the remaining ribs, two at a time. 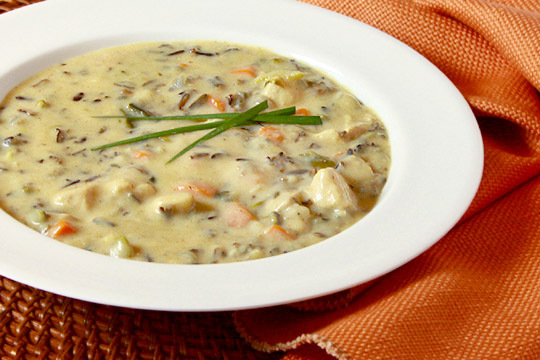 Remove all but 2 tablespoons of fat from the pot; lower the heat to medium, and toss in the vegetables and herbs. Brown the vegetables lightly, 5 to 7 minutes, then stir in the tomato paste and cook for 1 minute to blend. 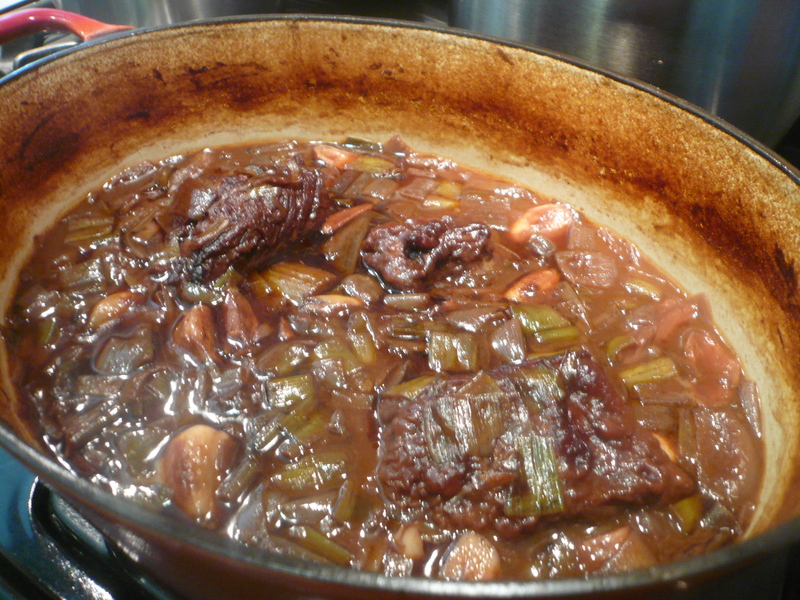 Add the reduced wine, browned ribs, stock and consommé to the pot. Bring to a boil; cover the pot tightly, and place it into the oven to braise for 2 to 2 ½ hours, or until a kitchen fork pierces the meat easily and comes back out without lifting the meat. Every 30 minutes or so, lift the lid and skim and discard whatever fat may have bubbled up to the surface. This is the vegan chocolate cake I made for dessert with last night’s supper for the in-laws. It’s perfect, simple, and surprising. Serve it with a small dollop of vanilla ice cream. My choice is Kim Zanni’s Vanilla Bean Gelato di Babbo. If you haven’t found Kim’s monstrously good gelatos, go out and find it, or demand your grocer get in into their store. Imagine this: it’s low-fat. On my Weight Watchers’ plan it is only three points, which offsets the hundreds of points the cake is (only kidding). Make sure you allow the cake to cool completely in the pan before you unpan it, as it is prone to breaking apart if you unpan it too soon. Still yummy, but you’ll be tempted to eat the broken parts (not necessarily a bad thing!). 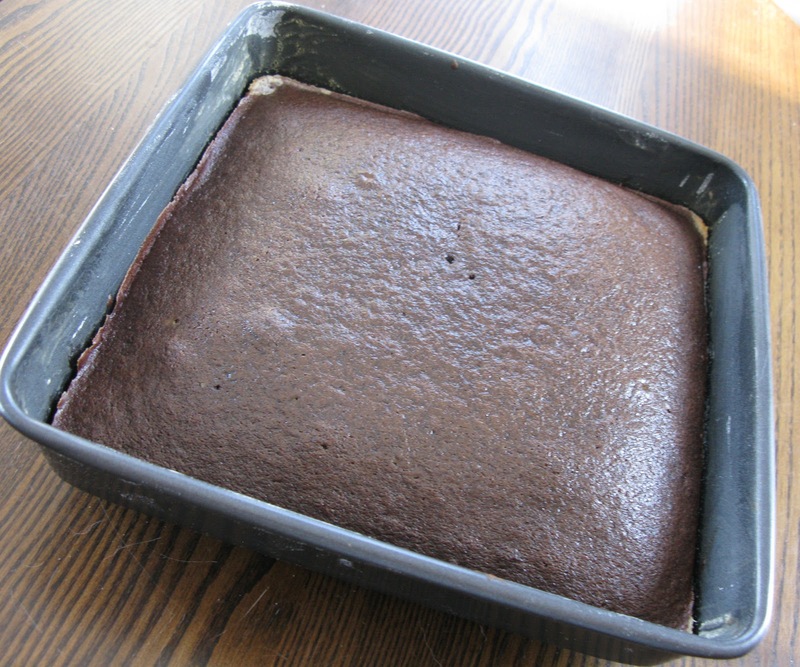 Preheat oven to 375 degrees F. Spray a square 8-inch baking pan with oil or baking spray or dust with cocoa powder. Sift the cocoa, flour, baking soda, salt, cinnamon, ginger, and brown sugar into a large bowl. Combine coffee and oil in a small bowl. Beat the liquid ingredients into the dry ingredients with a rubber spatula or whisk. Stir in the crystallized ginger (if using), and quickly stir in vinegar. Pour the batter into the prepared pan and bake until a toothpick placed into the center comes out clean, about 30 minutes. Cool 10 minutes on a wire rack, then turn the cake out onto the rack and cool completely. 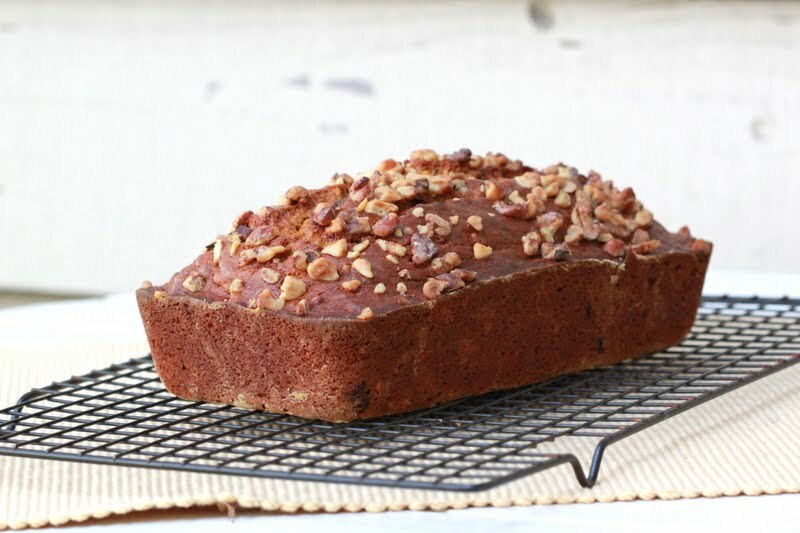 Serve, dusted with confectioners’ sugar or cocoa powder, with hot tea, cider, or mulled wine. Here’s a recipe I tried last night for company. Really good, and really simple. What makes it work is fresh rosemary. I think dried rosemary would overwhelm the delicate sweetness of the fig sauce. Made it for the in-laws last night with garlic roasted cauliflower and sweet potato fries. Great supper. Great recipe. Sprinkle chicken with ½ tsp paprika, salt and pepper. Heat oil in a large pan. Add chicken breasts and brown both sides, about 3 minutes per side. Add wine and figs, and sprinkle rosemary (reserving 1 teaspoon) and remaining ½ tsp paprika on top. Turn heat to medium, cover, and cook until chicken is cooked through, about 12-15 minutes. Move chicken from pan to a plate, and let it rest covered. Whisk the butter into the pan sauce, turn the pan to low-medium, and let reduce without a cover for an additional 10 minutes, until thickened. 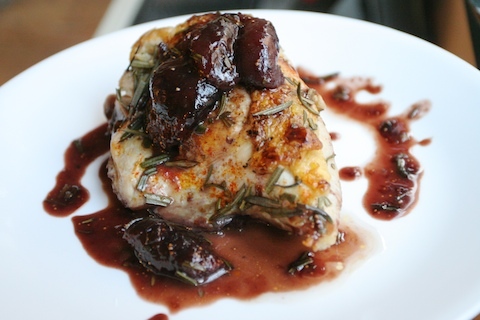 Divide chicken breasts among plates, place figs on top, and drizzle sauce over the chicken and figs. Sprinkle fresh chopped rosemary on top and garnish with a piece of a fresh rosemary sprig.